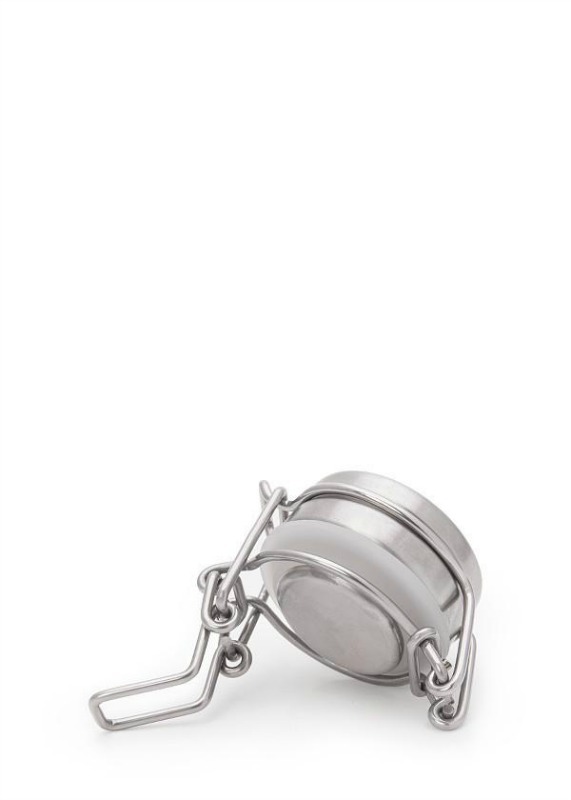 This classically-inspired stainless steel Swing Lok Cap will keep your beverage fresh and carbonated. 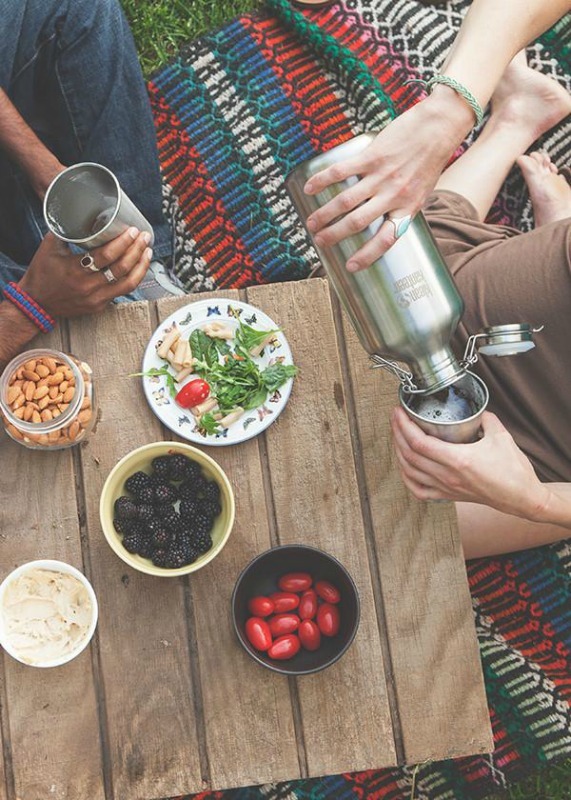 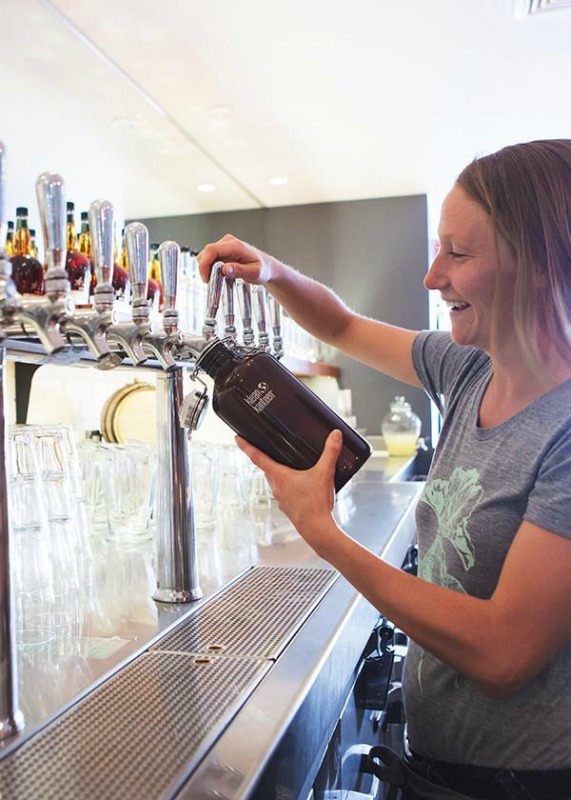 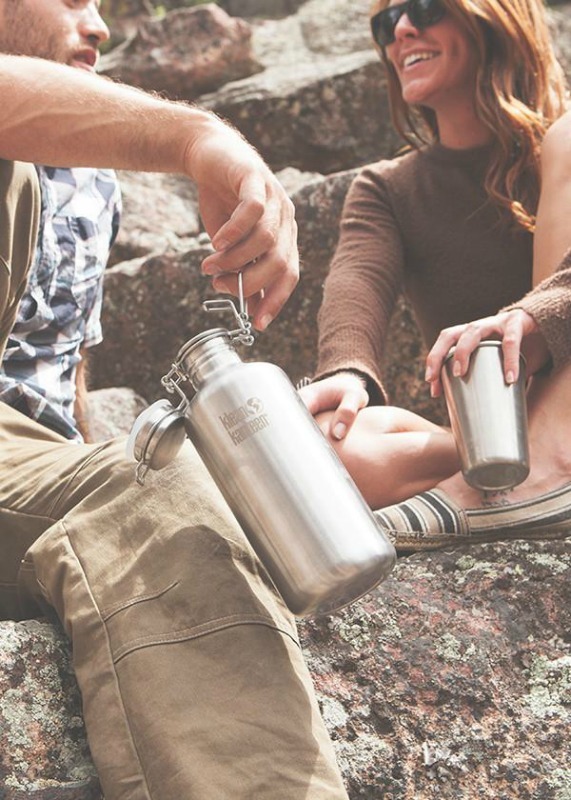 The Swing Lok Cap has a pressure tested tight seal and converts Classic Klean Kanteen non-insulated bottles into a Growler and creating a 100% stainless interior. 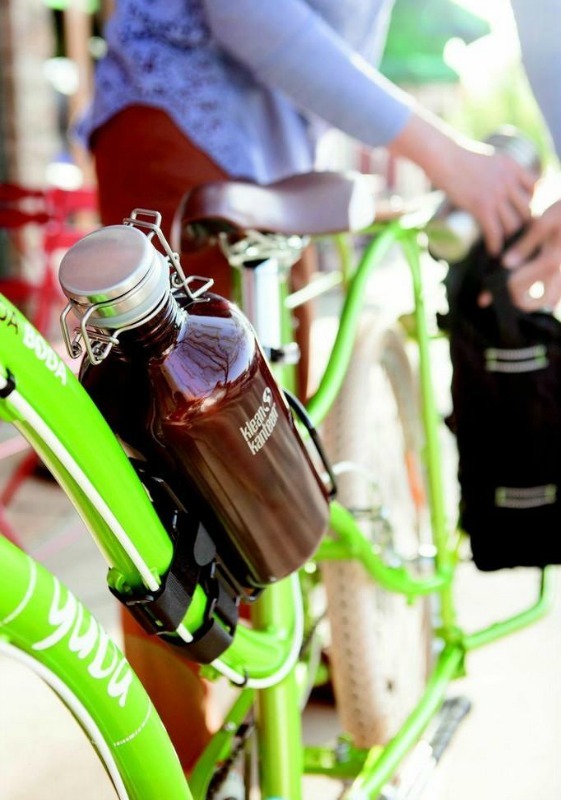 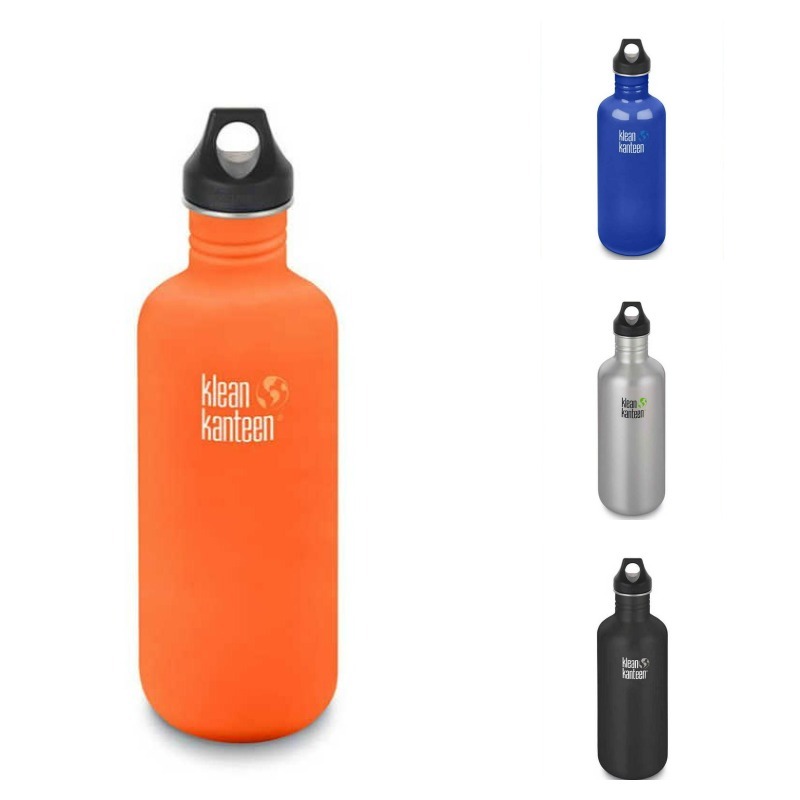 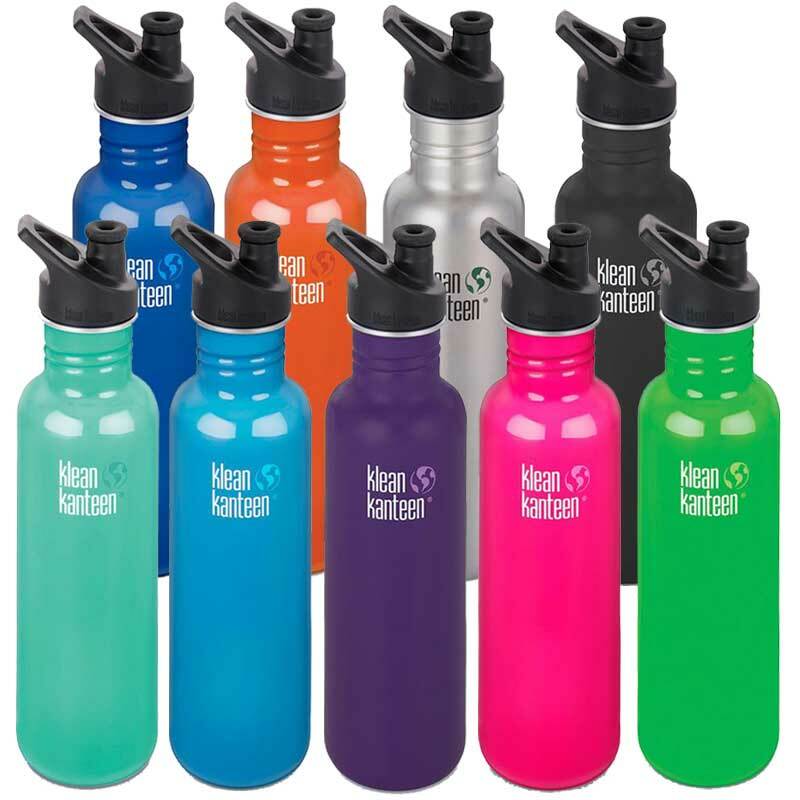 Perfect for storing water, tea, kombucha, beer and wine in your Classic Klean Kanteen non-insulated bottles. 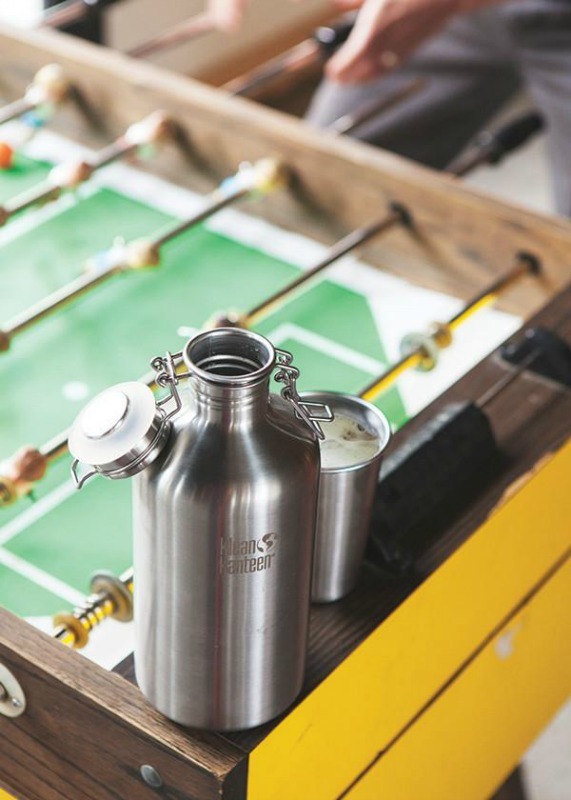 Bottle in image sold separately.